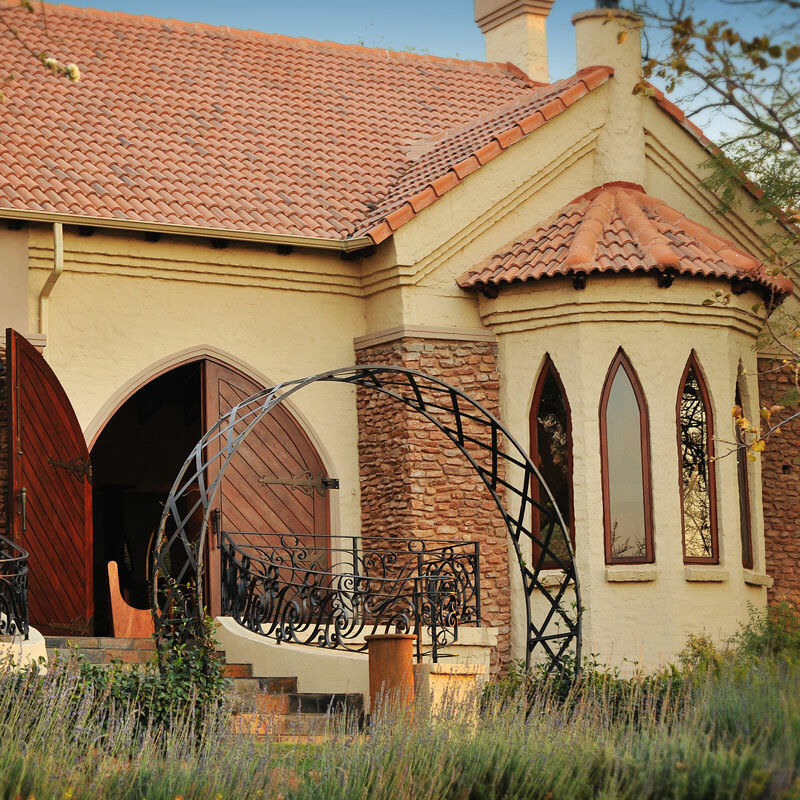 A mere 15 minutes from Pretoria’s City Centre and only an hour from Johannesburg lies this outstanding boutique hotel. This boutique hotel is privately owned and prides itself in its warm country like hospitality and distinct attention to detail. It caters for romantic weekend getaways, corporate getaways and leisure guests. At this wonderful venue, the stresses and distractions of everyday life fall away, leaving you free to focus on what’s really important. 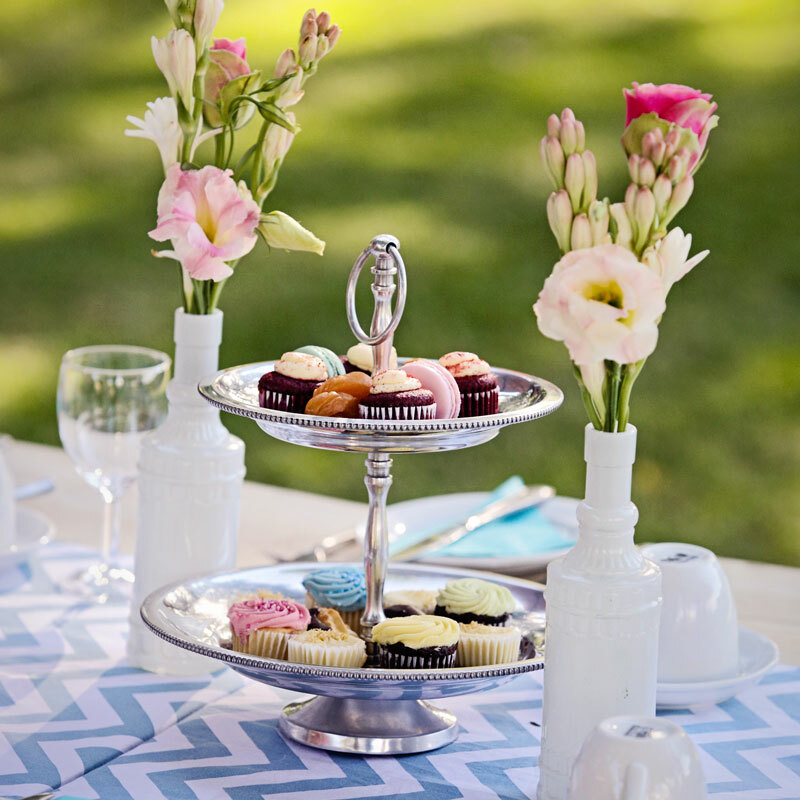 For your perfect day, you deserve the perfect venue! 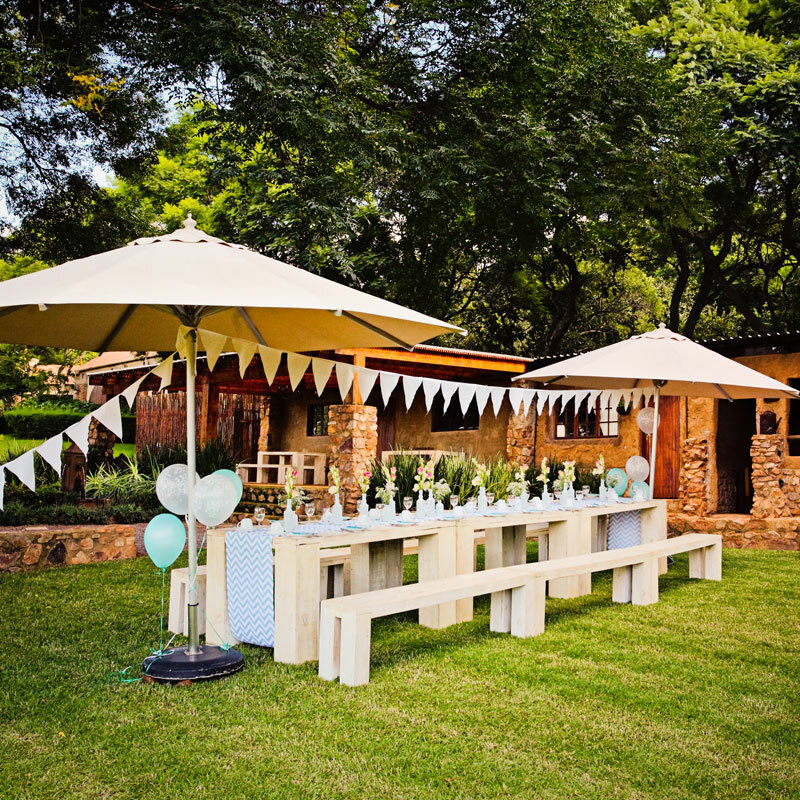 Offering two chapels to choose from, each with their own reception venue and decorated according to your style; our team of dedicated professionals will take care of all our catering and logistical needs while your guests enjoy sipping our famous homemade ice tea in our lush gardens after the ceremony. 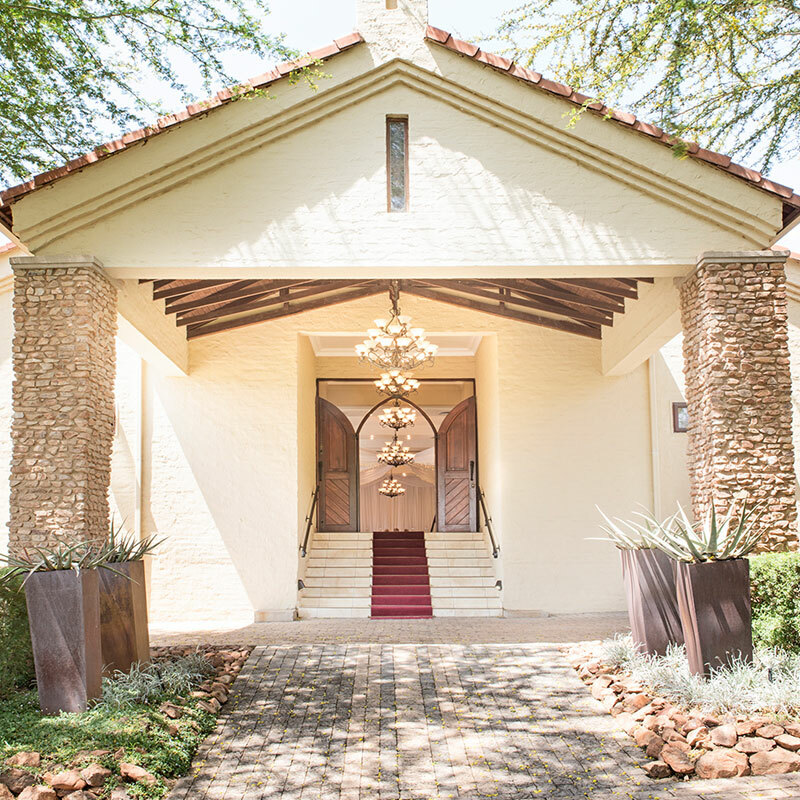 Our authentic, elegant main chapel and larger banqueting venue can each accommodate up to 300 guests. 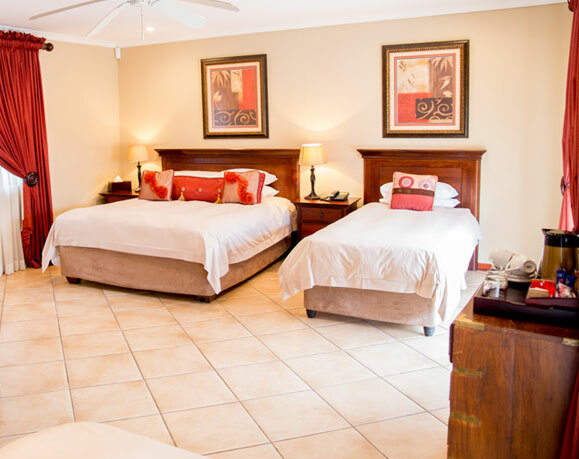 Our boutique hotel offers 20 en-suite rooms and old-school country-style hospitality. We have 8 standard rooms and one family suite (two bedrooms connected by a door providing privacy for parents and reassurance for children). Our Luxury Villa sleeps two and represents the pinnacle of our amenities and comfort, but whichever room you book, you’re guaranteed prompt and polite service, a peaceful night’s sleep and a delicious breakfast. All our rooms feature the modern conveniences and services you’d expect from a 4* hotel – and some you might not, including underfloor heating in selected rooms, direct dial telephones and use of the hotel’s and spa’s swimming pools. All Luxury rooms, the Honeymoon Suite and the Luxury Villa have air-conditioning and minibar facilities, and hotel guests enjoy priority bookings at the award-winning spa. The modern style of the rooms contrasts wonderfully with the evergreen gardens and manicured lawns, while hotel guests can book dinner or lunch in our on-site restaurant. 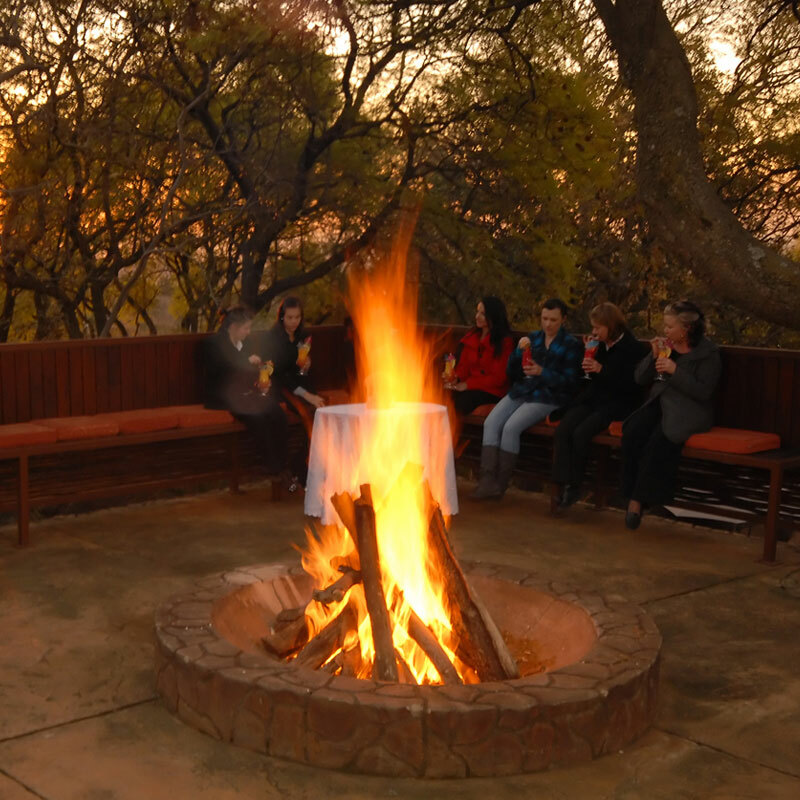 From R850 per person, per night. Queen sized bed, En-suite bathroom with shower, Ceiling fan and TV with selected DSTV channels, Complimentary Wi-Fi in selected public areas, Tea and coffee stations with rusks, In-room telephone, Welcoming Coffee/Tea, Extra blankets, Luxury towels, Hairdryer, Quality room amenities,selected rooms has underfloor heating. 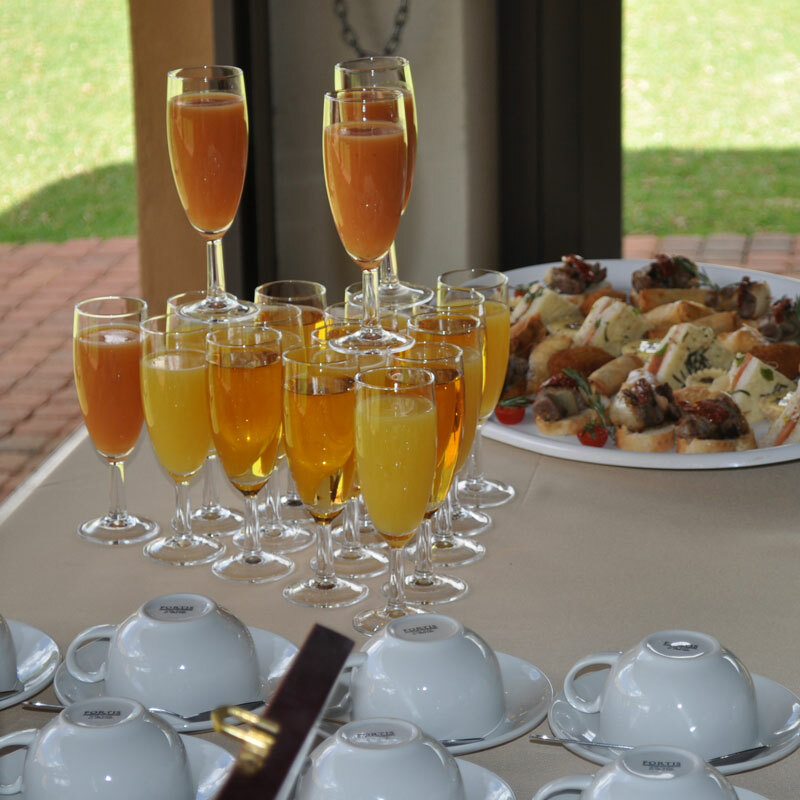 Full South African Breakfast. From R3200 per room, per night. King sized bed, en-suite bathroom with shower & spa bath, air conditioning, comfortable Lounge area, complimentary mini-bar, TV’s with selected DSTV channels, complimentary Wi-Fi in selected public areas, tea and coffee stations with rusks, in-room telephone, welcoming coffee/tea, Extra blankets, luxury towels, hairdryer, quality room amenities, full South African Breakfast. Whichever room you book, you’re guaranteed prompt and polite service, a peaceful night’s sleep and a delicious breakfast. All our rooms feature the modern conveniences and services you’d expect from a 4* hotel – and some you might not, including underfloor heating in selected rooms, direct dial telephones and use of the hotel’s swimming pool. 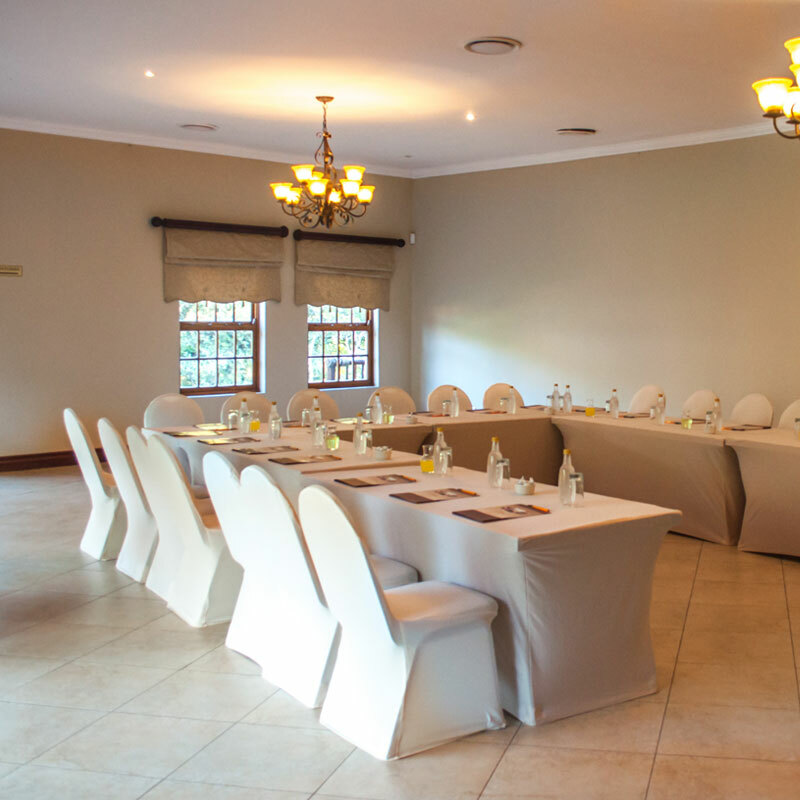 Our boutique hotel's 5* business facilities are perfect for conferences, meetings and product launches of all sizes. It features two different conference venues, with the option of having the latest facilities and technology. 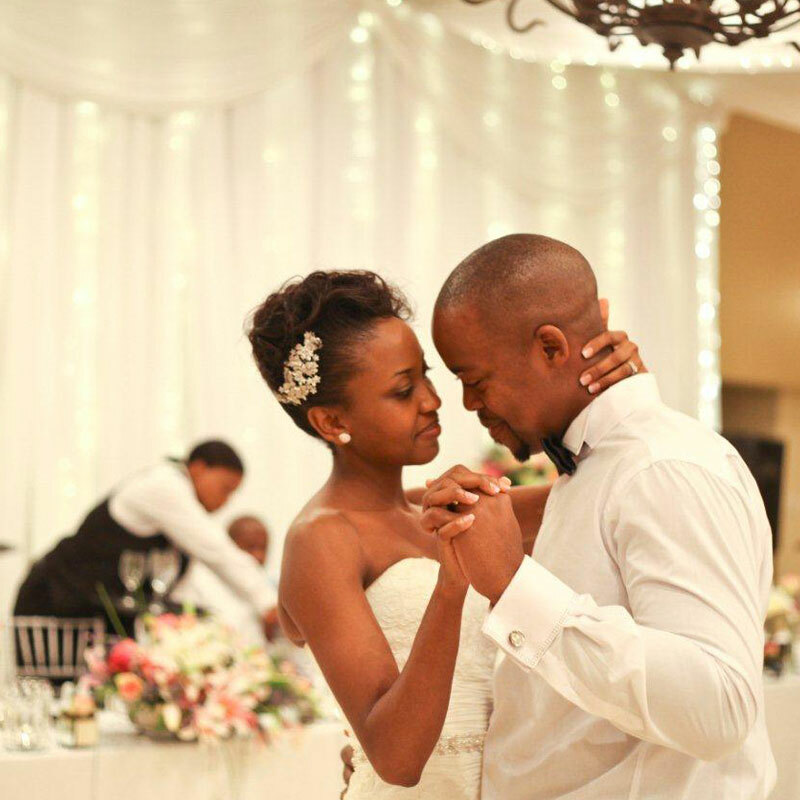 Our venues are spacious, modern and finished to the highest standards. Double U-shape – 160 delegates. Banquet style – 300 delegates. Schoolroom style – 150 – 180 delegates. Cinema style – 400 delegates. 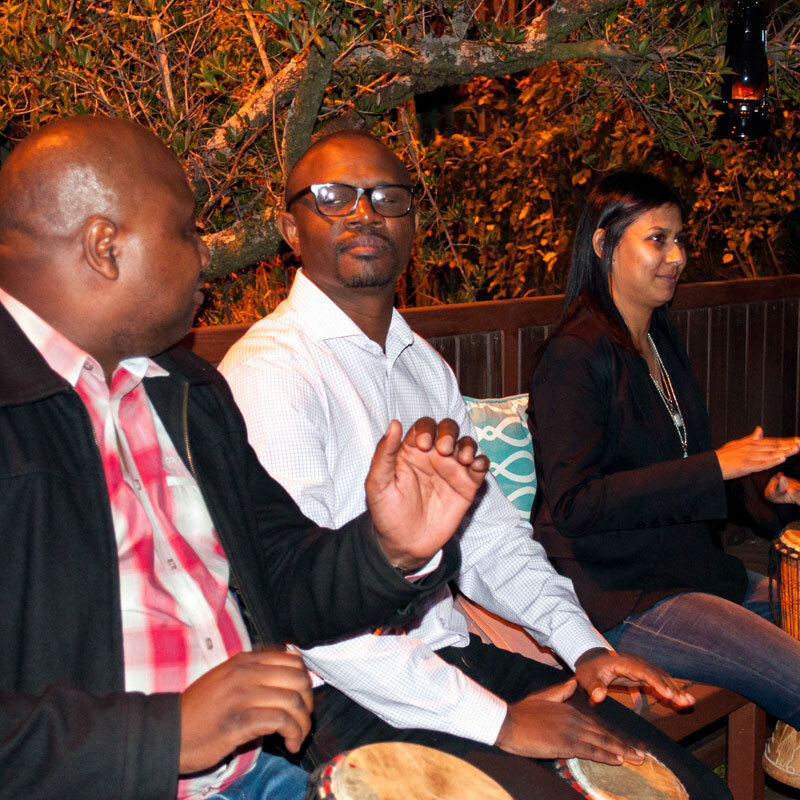 Our venues are also ideal for social gatherings to celebrate milestone life events such as bar mitzvahs, birthdays and matric farewells. 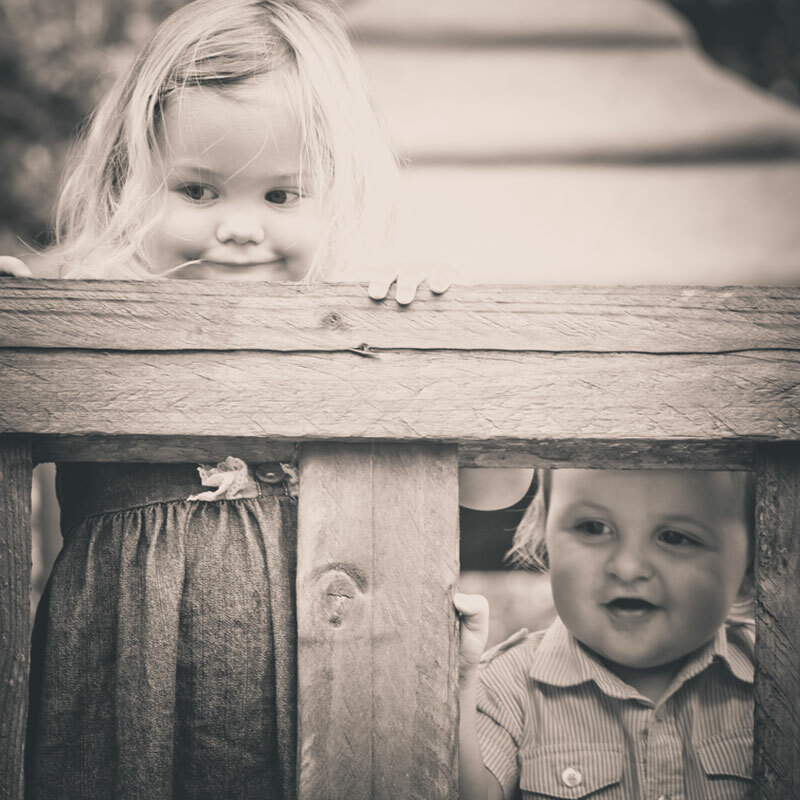 Kids will love exploring all the secret corners of our gardens. 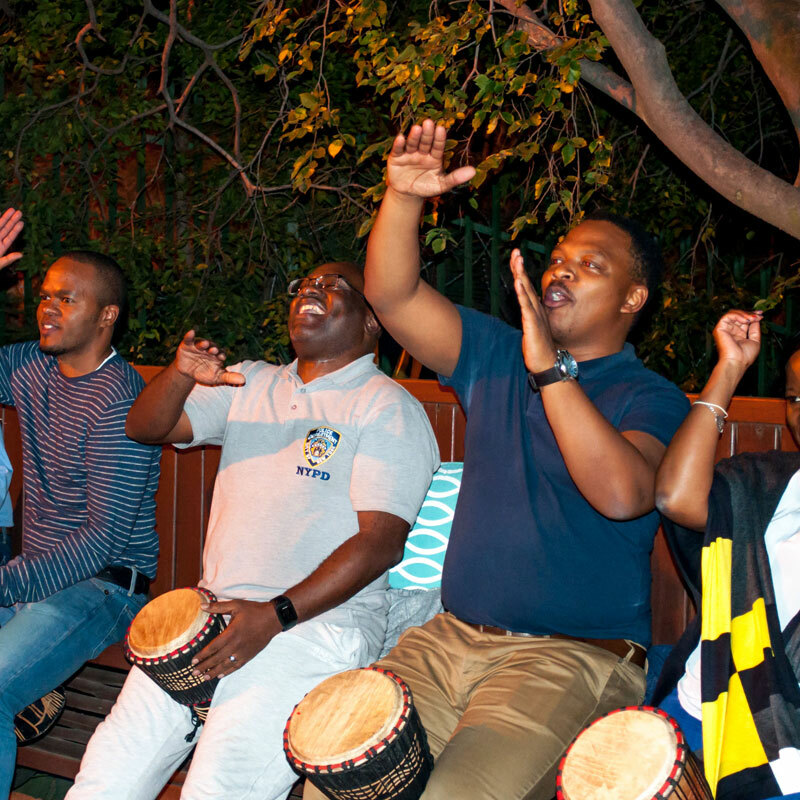 Our team welcome children, and will arrange all sorts of fun activities for our younger guests and visitors. 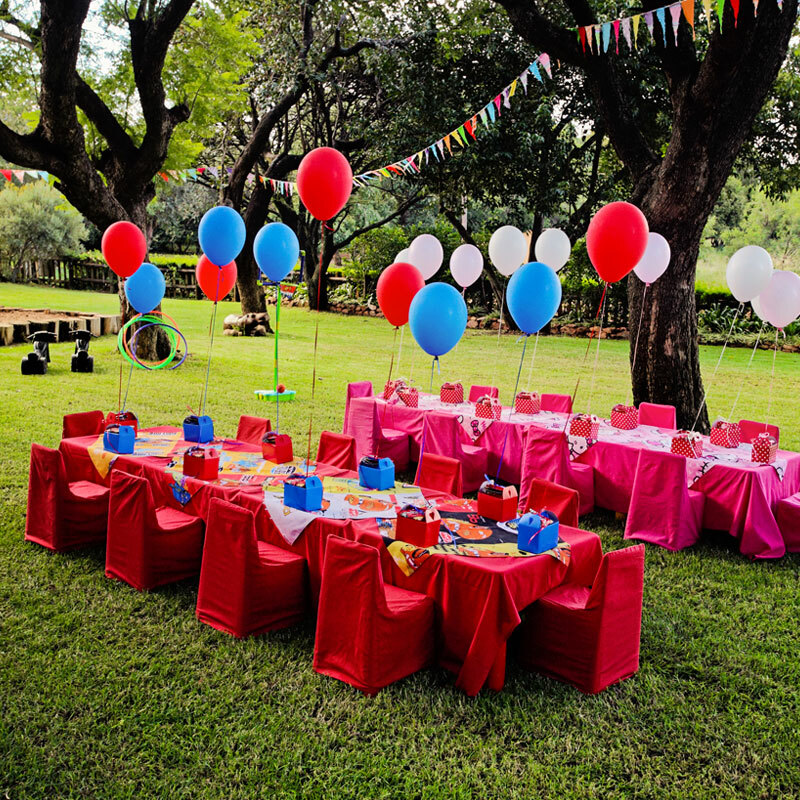 Kids even have their own special area, the Stables, with a jungle gym and cool picnic-style outdoor eating area. 1 x Banquet hall 1065 sqm built in a modern almost Tuscan style seating 300 guests in a banquet setting with fully equipped commercial kitchen and Bar. Under this building is a huge laundry / store measuring 198 sqm. 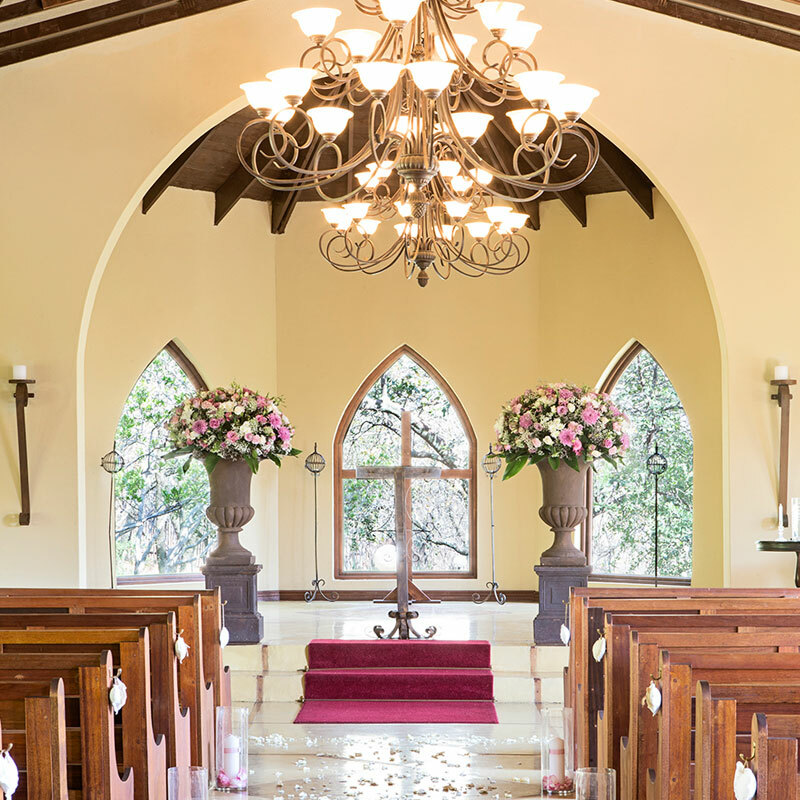 1 x Large gothic style chapel - 351 sqm seating 300 guests with equipped sound room. 1 x fully equipped restaurant seating 30 people. 1 x reception with a large communal office above. 1 x small chapel / function room measuring 66.62 sqm seating 60 guests. 1 x Boma seating 30 people. Managers house: 1 x two bedroom open plan living area house walled in with alarm and cctv cameras measuring 96 sqm. Cummins diesel Generator ( 97 DB). This generator is big enough to run the whole property / valued at R480 000. Stables venue. 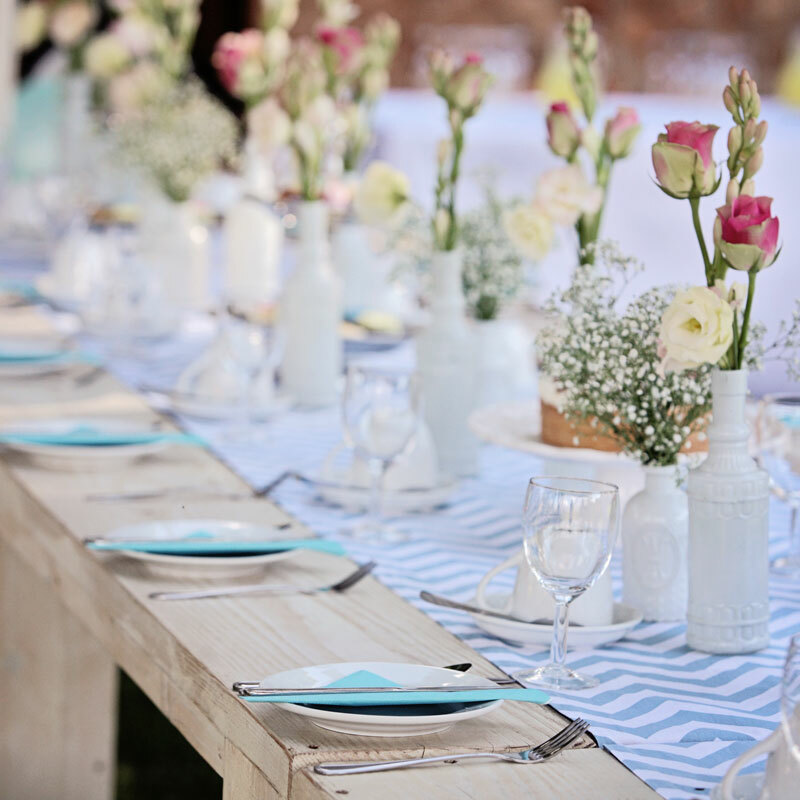 A rustic outside venue with a large veranda measuring 110.29 sqm in total. Boreholes: very good boreholes – of which one pumps 50 000lt per hour. Fencing: Palisade fence all around entire property with electric fence on the mountain. (Note that the owner is not selling the adjacent erf housing the spa, its swimming pool and other bedrooms, but it is probable that the new owner could enter into negotiations with the current owner to hire or lease these additional facilities).